Graduated as chef from Le Cordon Bleu Institute Perú, with a Master’s degree from the Italian Culinary Institute for Foreigners. After completing his studies, he did various internships abroad, including in Spain, in El Bulli restaurant, under the guidance of the renowned chef Ferrán Adriá. He has also worked in Italy, in the restaurant Guido, and in the cities of Barcelona and Girona, in Spain, in the restaurants El Esguard (1 Michellin star) and El Celler de Can Roca (3 Michellin stars), respectively. On his return to Peru, he worked as gastronomic advisor for the Sumaq hotel, in Cusco, and as corporate chef in the Doubletree by Hilton hotels, as well as being in charge of his own restaurant, Fusión, between 2006 and 2008. He was the first Peruvian chef to be invited to Madrid Fusión and is today considered to be one of the top chefs of Peru. 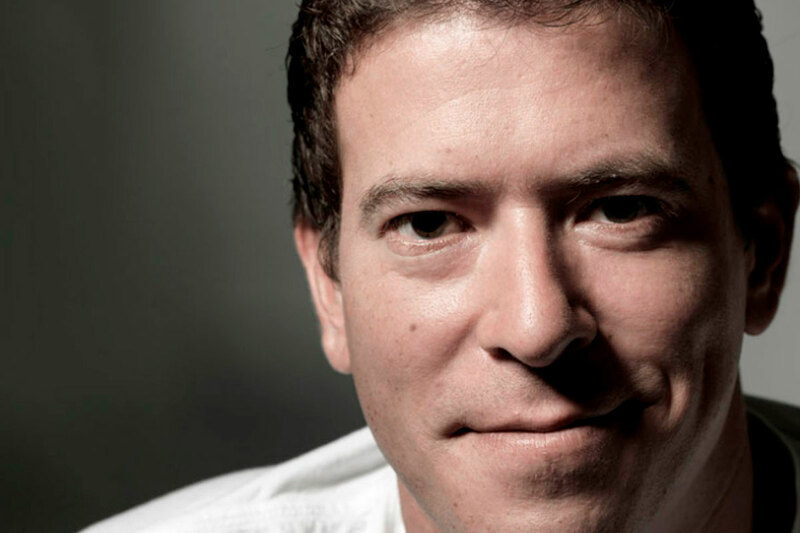 Since June 2011, he has been in charge of Maras, the fine-dining restaurant located within the Westin Lima Hotel & Convention Center. In 2012, Maras was voted “Best New Restaurant” by the food guide Summum, and from 2013 to 2015 it was top in the category Best Hotel Restaurant. Piqueras defines his cooking as “contemporary Peruvian cuisine” because it captures the products and ingredients of traditional Peruvian cuisine and brings them together with the most sophisticated culinary techniques to create sophisticated dishes that maintain the typical Peruvian flavor. He regularly makes research trips to various areas of the country, in order to discover new products, specifically fish and fruit, that he can incorporate into his menu. He says that the best thing about these experiences is to be able to share the culinary secrets of the locals and nourish himself on the simplicity of their way of life. In 2015, he opened El Salar, a bar-restaurant also located in the Westin hotel, with a concept of cuisine different to that of Maras. In this kitchen, which he considers his personal laboratory, he plays with various products in order to offer a menu of more casual dishes for lunch, and to create tapas and appetizers that his guests may enjoy after 6 pm to accompany an extensive drinks menu. He has been a Sommelier for the last ten years, after completing his Hospitality and Sommelier studies in Bordeaux (France). He has worked in various countries, learning from the most renowned professionals in the field. 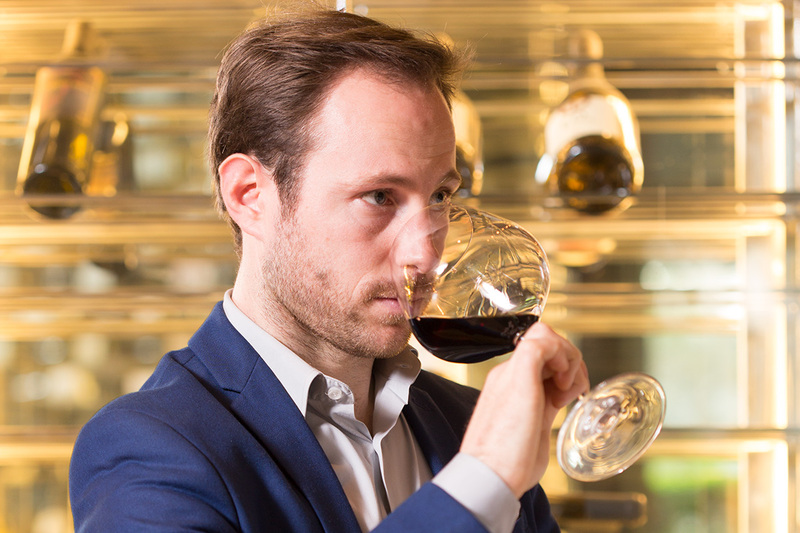 In the last years, he has extended his activities as sommelier by becoming involved in private wine-tasting sessions, conferences relating to the world of wine, as well as the creation of wine lists for new restaurants and entrepreneurs in the hospitality industry. He distinguishes himself in his enthusiasm for discovering and learning about everything that this beverage entails, and this is how he began the great adventure of travelling and learning about the different vineyards in various countries. Thanks to his travels, he has developed a special sensibility for learning about and appreciating the hard work done by those who produce the best wines in the world. She began her studies in the Cordon Bleu Perú, then travelled to Europe where she specialized in Spanish cuisine. She continued her studies in Lenotre, Paris and worked for prestigious hotel chains in Cusco, Quito, Río de Janeiro, São Paulo, Paris, Dominican Republic, etc. She did internships in Tickets and Pakta in Barcelona. Her passion is patisserie, which she has been indulging in for the last 20 years. For her, to make a dessert goes far beyond merely putting together ingredients; it is an experience all on its own. 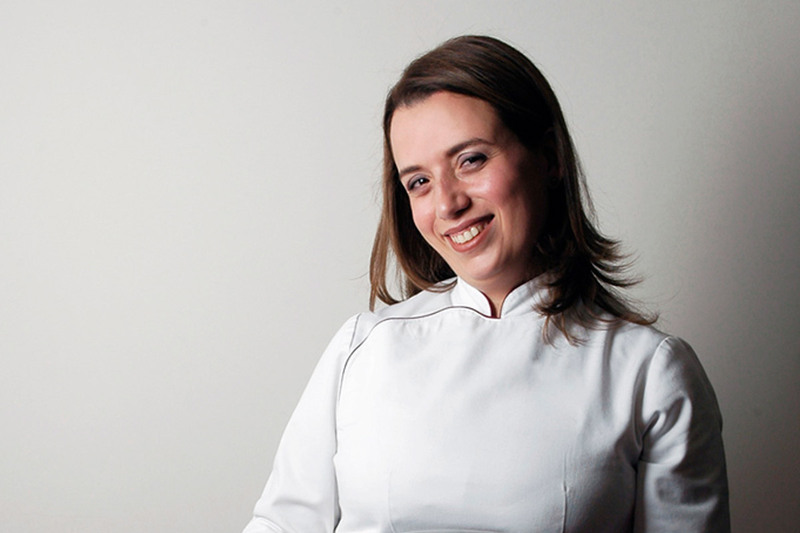 Fiorella Falco is a key player in the team of The Westin Lima & Convention Center and responsible for the prestige of the patisserie of Maras and Market 770, as well as our other consumption centers. 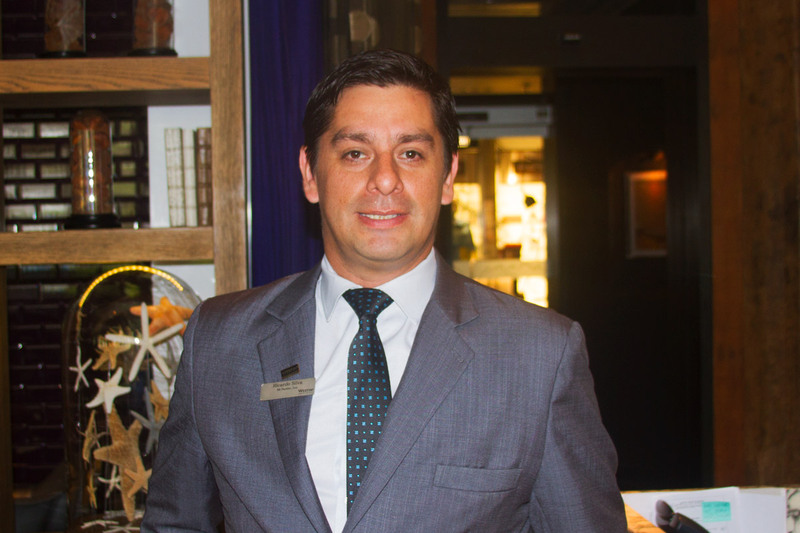 Head waiter, responsible for the Maras experience, with more than 15 years of experience in fine dining and luxury standards, with a passion for gastronomy. In charge of a team of professionals who are focused on providing excellence and warmth in our service; it is they who ensure that a visit to Maras is unforgettable.